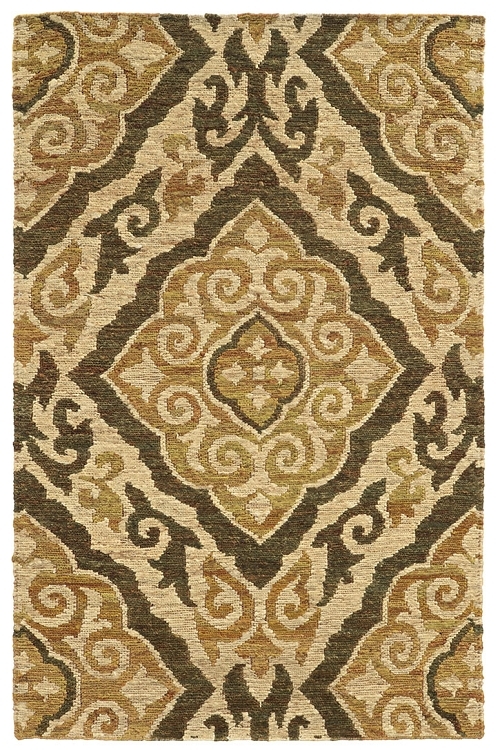 Hand woven in India of the finest textured Jute, these island-inspired rugs by Tommy Bahama feature a unique soumak construction. 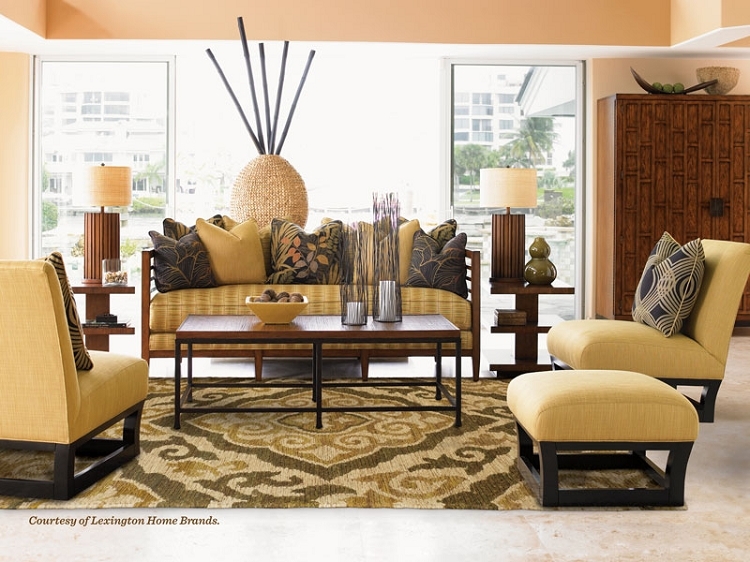 The Valencia collection promises warm, inviting looks in bold colors. Runner 2' 6" X 8' 0"
Rectangle 5' 0" X 8' 0"
Rectangle 8' 0" X 10' 0"